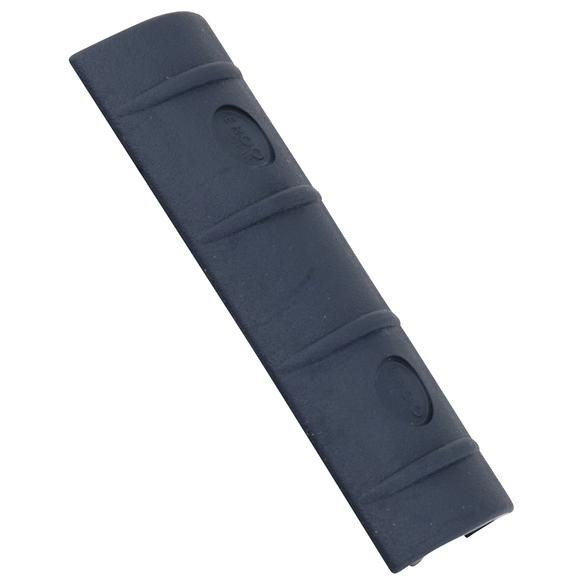 Protect your firearm's integrity with Ergo Grips' 10 Slot Full Rail Cover. Protect your firearm&apos;s integrity with Ergo Grips &apos; 10 Slot Full Rail Cover. Clips directly onto Picatinny rails for full rail protection. Molded in Santoprene to provide a rubbery grip surface forimproved weapon control.